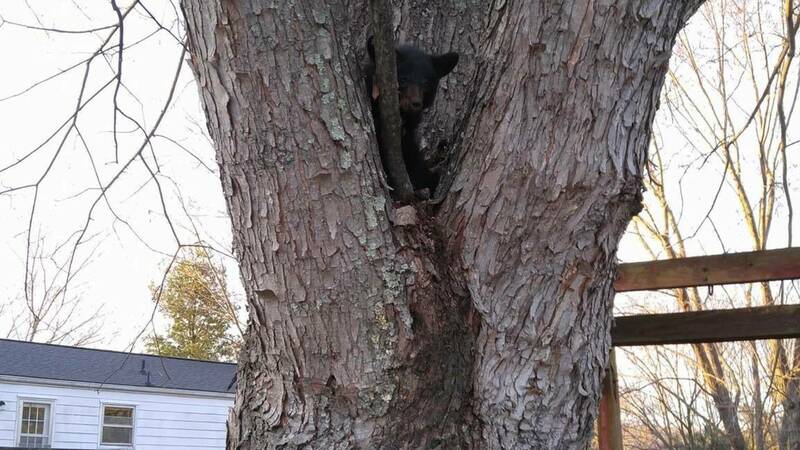 CHRISTIANSBURG (WSLS 10) -While many in the region are used to finding small wildlife in the area, a man in Christiansburg got quite the surprise when he walked out in his back yard only to find a baby bear in his tree. 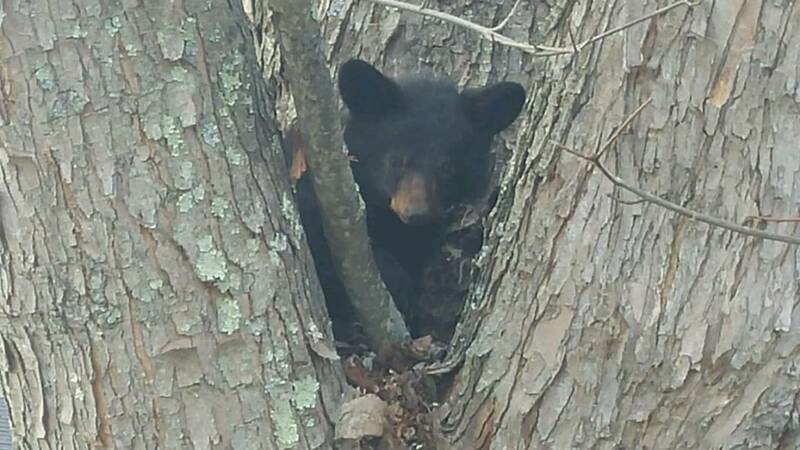 A small black bear cub has been in the owners back yard tree since Sunday, February 7. While the first concern anytime when finding a bear cub is if there is a mother bear is around, it appears that isn't the case. The bear's mother has not been seen. The Wildlife Center of Virginia and the Southwest Virginia have been contacted. A state biologist is working to check on the bear, which is believed to be around 10 pounds. Experts say if a bear cub is found, do not feed it, but instead contact the Virginia Wildlife Center or the Virginia Game and Inland Fisheries.